At 1PORTRAIT we specialise in family portrait photography for babies, children and families of all ages. 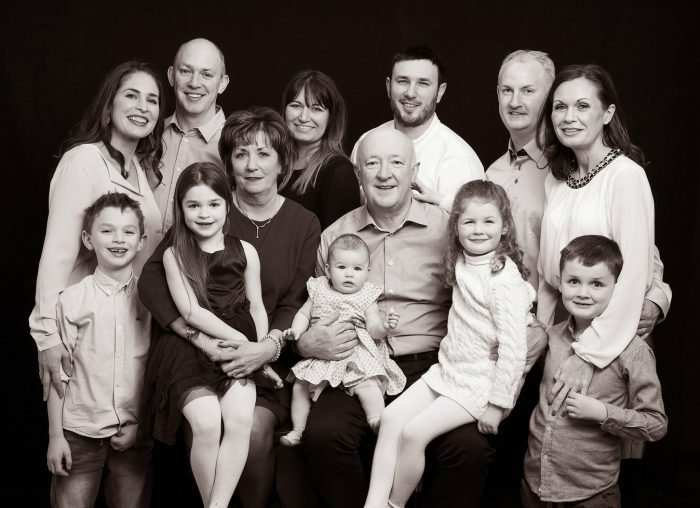 Our modern studio offers a relaxed, family friendly environment which helps us create natural, timeless images for you and your family to cherish for years to come. 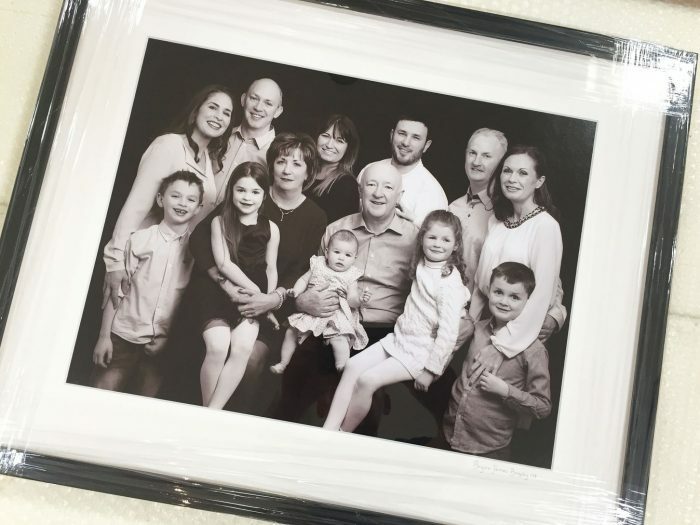 All our printing and framing is to the highest of professional standards available, using only the best materials, technicians and craftsmen. Our solid wood frames are individually handmade. We do not supply ‘ready-made’ frames, which are being offered by some photographers. Our goal is to provide you with a work of photographic art, which you will have to cherish and enjoy for life!